Copenhagenize.com - Bicycle Urbanism by Design: Tricked Out Rides: Which Bicycle Accessories are Right for You? Tricked Out Rides: Which Bicycle Accessories are Right for You? In need of some extra carrying capacity on your ride? Don't know where to start? CycleLogistics has got you covered. As you are hopefully already aware, CycleLogistics is an EU-funded project that aims to reduce the energy used in moving goods around cities. We try to influence businesses, delivery companies and private individuals to turn off the engine and pedal their way around town instead. As a part of this project, we ran consumer tests to help the average citizen become more aware of the products out there to help them equip their bikes for more intense transport. 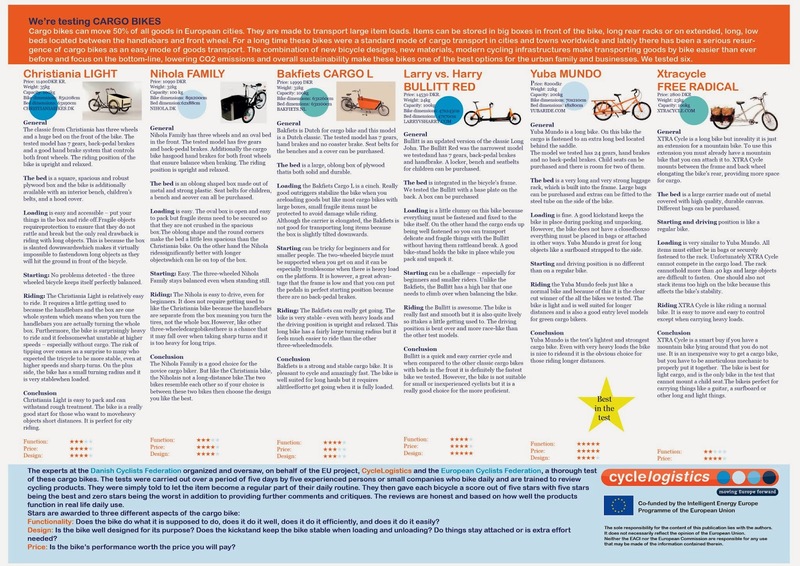 Our consumer tests judged 5 categories of products - cargo bikes, bike trailers, bike baskets, pannier bags and rear shopping trolleys, evaluating 4 or 5 popular brands and products based on their function, price and design. These tests are a pretty big deal - this is one of the first times that anyone has consolidated this much information on such a range of bicycle products and accessories. There's quite a lot of variety out there in terms of available products. For instance, do you need a cargo bike to cart your children around? Or perhaps you own a small business and need to move products all over town? Maybe you just like carrying an extra passenger? Do you need a front basket to hold your overloaded purse? Or your four-legged friend? Will your pannier carry your daily groceries, or maybe your laptop? These tests prove that different designs fit different needs. You might even discover an item you hadn't even considered before, such as a shopping trailer that you can bring into the store with you and then simply hook on your bike before you head home. 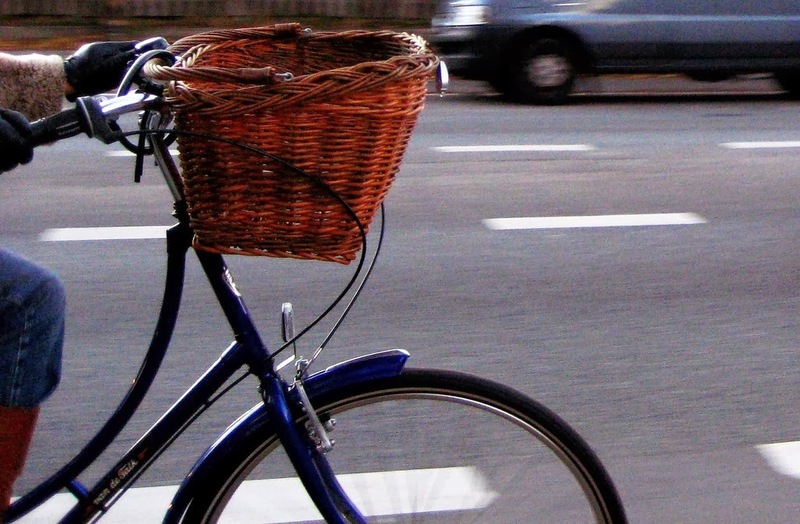 The Danish Cyclists' Federation oversaw the consumer tests on behalf of CycleLogistics and the European Cyclists' Federation, so you can trust that the organizers really know their stuff. The tests were carried out over the course of 5 days by 5 individuals or small companies who use bicycles on a daily basis. Participants were told to simply incorporate the product into their daily routines and then rate them based on how well they did their job. These test users are therefore experienced and knowledgeable while also entirely unbiased in their reviews. The full results from each of the 5 category test are available for download here. Want to read it in your native language? No problem! In addition to English, CycleLogistics has produced a consumer test report in 12 other European languages - French, German, Italian, Bulgarian, Czech, Dutch, Danish, Greek, Polish, Romanian, Slovenian and Spanish. Be sure to read them through and share them with your networks - spread the word, find your favorites and see how these products work for you. 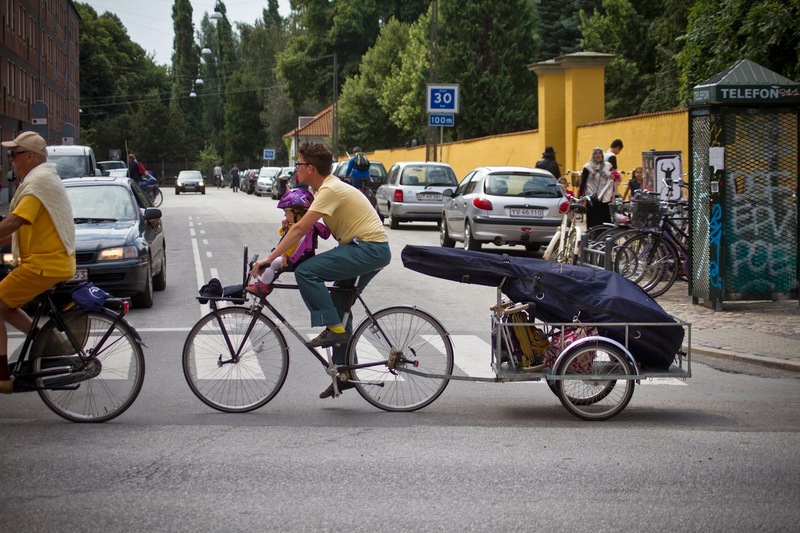 tags: "bike accessories", "cargo bike", "cyclelogistics", "danish cyclists federation"